Are you interested in working every day with one of the world’s most recognizable luxury brands? 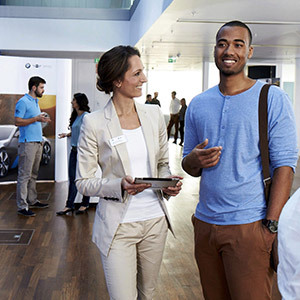 BMW is the Ultimate Driving Machine®, and we’re seeking people who share the same passion and enthusiasm for our customers as they do for the BMW brand. 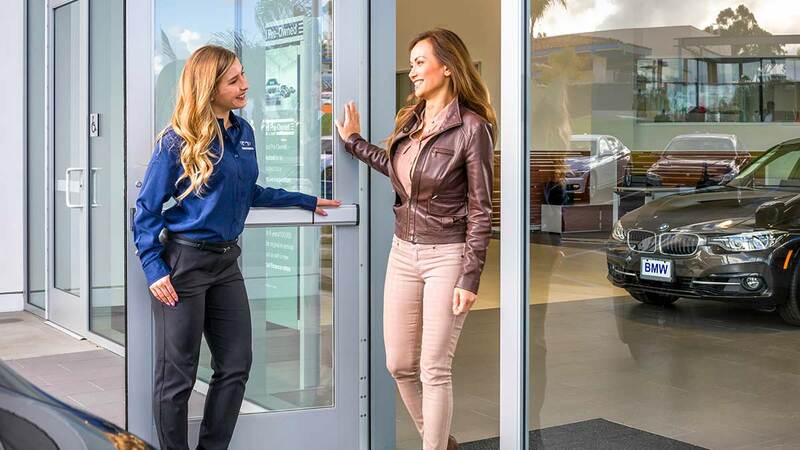 In the United States, we have over 300 independently owned and operated dealerships, and many are seeking talented people to fill a variety of job openings. 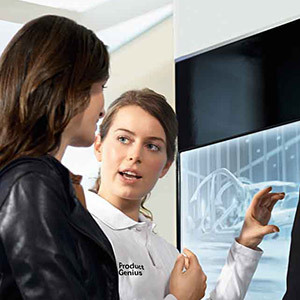 Come explore a rewarding career with BMW. 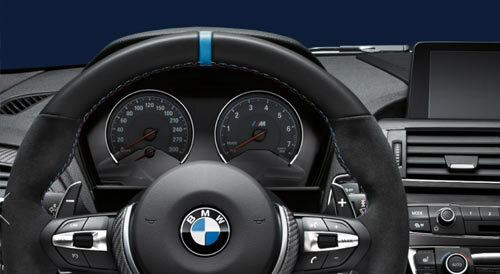 Dream of Driving a BMW? Learn about our premium benefits. We’re Driven by Passion. How About You? Discover why BMW team members love working with the Ultimate Driving Machine®. Do you love the sound of a revving engine? 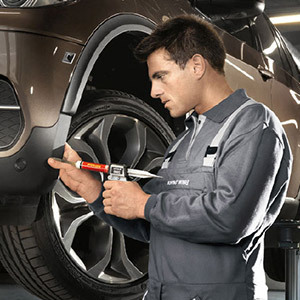 Reach your full potential through our service technician education training programs. 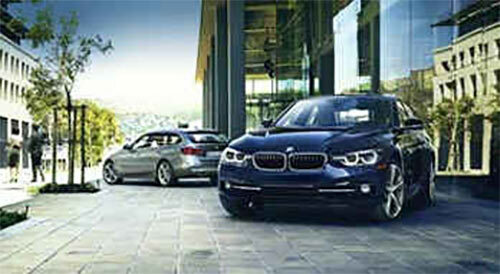 Why a Career with a BMW Dealer?